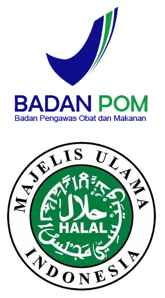 InterFOOD 2016 took place from 9 to 12 November 2016 at Jakarta International Expo. More than 50,000 visitors attended this event dedicated for food and beverage industries to showcase the latest and upcoming trends, especially on bakery and desserts segments. PT. 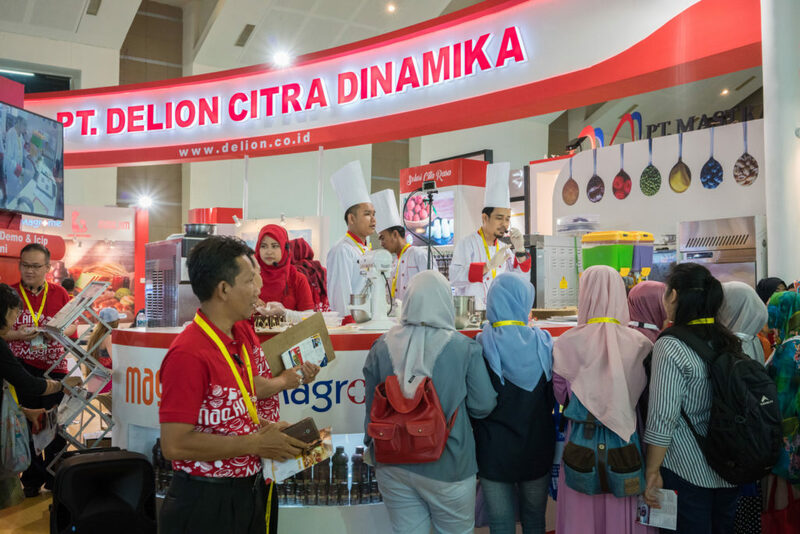 Delion Citra Dinamika, the largest local flavor and emulsion manufacturer, participated in this event to exhibit various products and applications of flavor, flavor emulsion, and food color. Our wide range flavor tonalities include dairy flavors, fruity flavors, sweet-brown flavors, Indonesian authentic flavors, and many other tonalities. 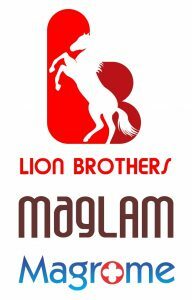 The applications include Ready to Drink beverages, ice cream, cookies, various bakery products (such as bread, cakes, desserts, cream filling, fruit filling, traditional cakes and beverages). With our special guest of Runner-Up Masterchef Indonesia, Chef Deny Gumilang, we presented several highlights of our products. For instance, we demonstrated Chocolate Paradise created with a symphony of 5 MAGLAM chocolate flavors combined with an elegant finishing of marbled-mirror glaze. In addition, we also presented a unique dome cake with a combination of MAGLAM cappuccino and red velvet flavors inside a toasted coconut flavored-meringue cage. All flavors were combined synergically with elegant taste from the top note, the middle note, to the end note. We also demonstrated the use of Maglam flavors to create classic cake of strawberry jaconde with seedy, fleshy, juicy taste of real & whole strawberries, without the addition any fruit. We also presented taro & dark chocolate macaron tarts, an improvement concept from macaron trend. Our technical teams also demonstrated more than 30 recipes that are high quality, cost efficient, and readily applicable for home bakery as well as modern and industrial bakeries.